Robson Ranch Golf Club is a player-friendly medium-length par 72 that offers above-average conditions at reasonable prices. With wide fairways and forgiving approaches, the golf course is challenging without being too difficult. 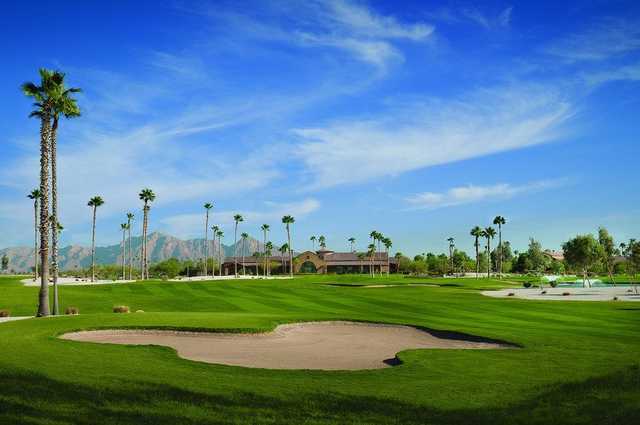 Robson Ranch Golf Club has four sets of tees, stretching to 6,845 yards from the tips. 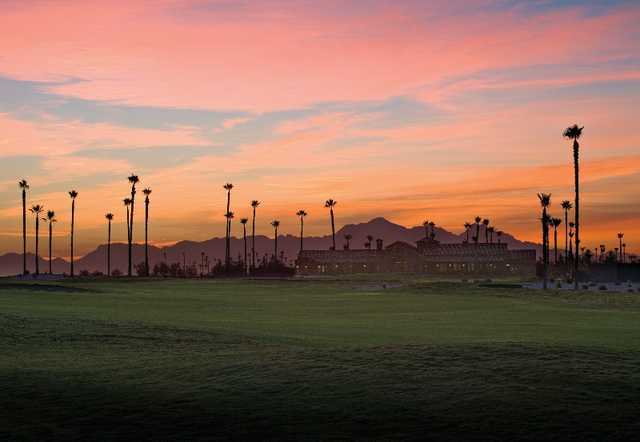 This semi-private course, with membership and public play, also features a fully stocked golf shop, restaurant and a complete practice facility with a putting and chipping green.